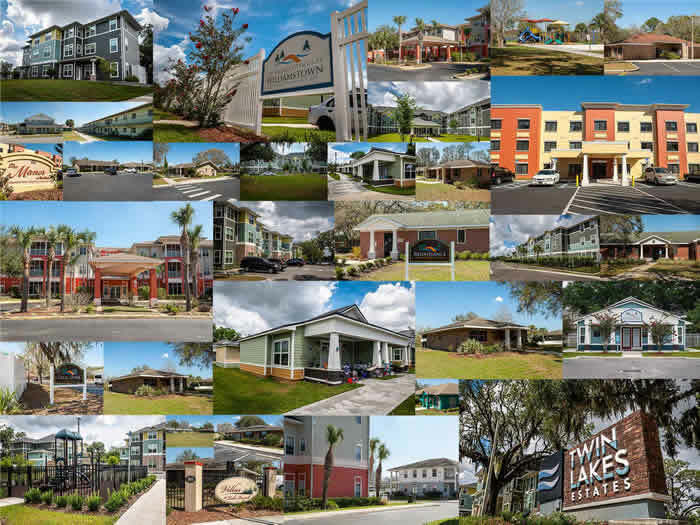 Welcome to the Lakeland Housing Authority Website! Our Mission is to provide quality, affordable housing and self-sufficiency opportunities in an effective and professional manner, in Lakeland and Polk County Florida. We accomplish all of this through Section 8 – Housing Choice Vouchers, Public Housing, Affordable Home Ownership, Affordable Rental Opportunities, Resident Training Opportunities and Supportive Services, YouthBuild Lakeland Program, After School Programs, Senior Active Lifestyle Programs, accommodations for disabled residences, and our partnerships with numerous community partners that provide social services. Housing Programs including Public Housing and Housing Voucher Program. Agency Development Projects will provide Affordable Housing for LHA Residents. We welcome and look forward to doing business with all new vendors!